If you’re planning an African safari trip for 2017/18 then don’t just limit your research to Kenya’s legendary conservation parks. South Africa and Tanzania’s wildlife is every bit the equal of that to the north as we show with our pick of some beautiful southern safari destinations. South Africa is the most diverse country in Africa – in both landscape and lifestyle – throwing sophisticated city life, sparkling resorts, and some of the world’s best vineyards into the safari mix. 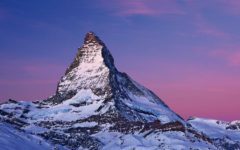 Alongside some wonderful opportunities to see the mythical Big Five (the lion, elephant, cape buffalo, leopard, and rhinoceros) you can experience some of the most beautiful flora in the world, the origin of many plants that have gone on to become garden favorites in Europe and North America. The Singita Sabi Sand Game Reserve, on the fringes of the world-famous Kruger National Park, is a wonderful location from which to discover South Africa’s natural wonders. 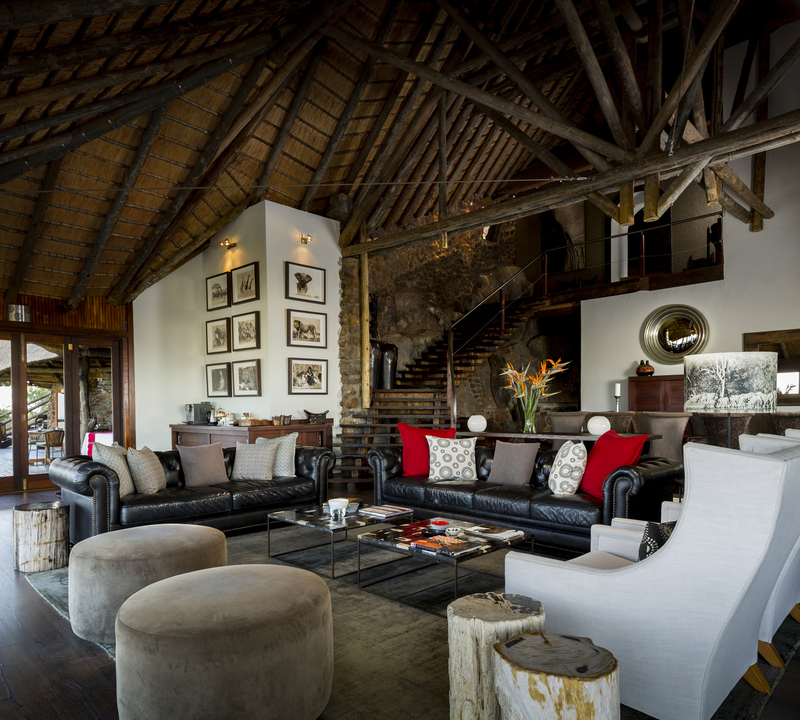 This private game reserve is home to a collection of stunning lodges: Boulders Lodge, Ebony Lodge and Castleton Camp. The park is named for its two rivers – the Sabi and the Sand River, Singita means “Place of Miracles” – that help to bring its 65,000 hectares to such vibrant life. An accent on sustainable and low-impact tourism helps keep guests and natural residents in fabulous condition. The numbers of species here are huge: 500 birds, 145 animals, more than 100 reptiles, nearly 50 types of fish. Among those are the fabled Big Five as well as big cats like the cheetah; the hippo, giraffes, hyenas and many more. Singita Sabi Sand is one of South Africa’s last true wildernesses but is amazingly accessible. Flights come in via Johannesburg, or Kruger Mpumalanga International Airport to a local airport close to the lodges at Ulusaba. 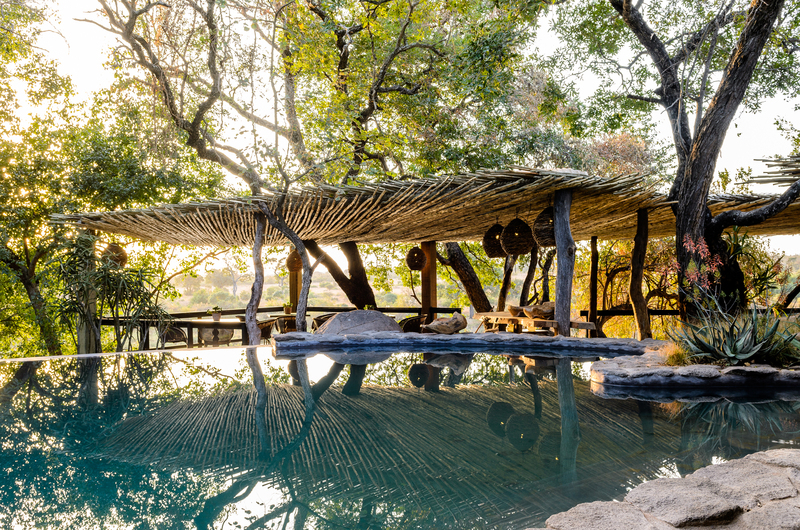 Elsewhere in Sabi Sand you’ll find that the facilities at Ulusaba Private Game Reserve are everything you would expect from Sir Richard Branson’s private African safari reserve. Traditional colonial style is traded in for the latest in luxury facilities – spas, gyms, swimming pools – in sensitively designed accommodation. Ulusabe means “Place of Little Fear,” and complements superlative luxury accomodation with some of the finest wildlife watching opportunities in South Africa. Ulusaba’s 21 rooms are split between Rock Lodge (eight rooms), Safari Lodge (11 rooms) and intimate Cliff Lodge with two rooms, which can be booked for exclusive use. They are perched on a wonderful vantage point with panoramic views – and outdoor, natural-water swimming to go with the spa experience. It’s not all about sitting back though, and the Ulusaba experience is renowned for the quality and experience of its guiding staff, who will help you discover the astounding wildlife of the Sabi Sand. 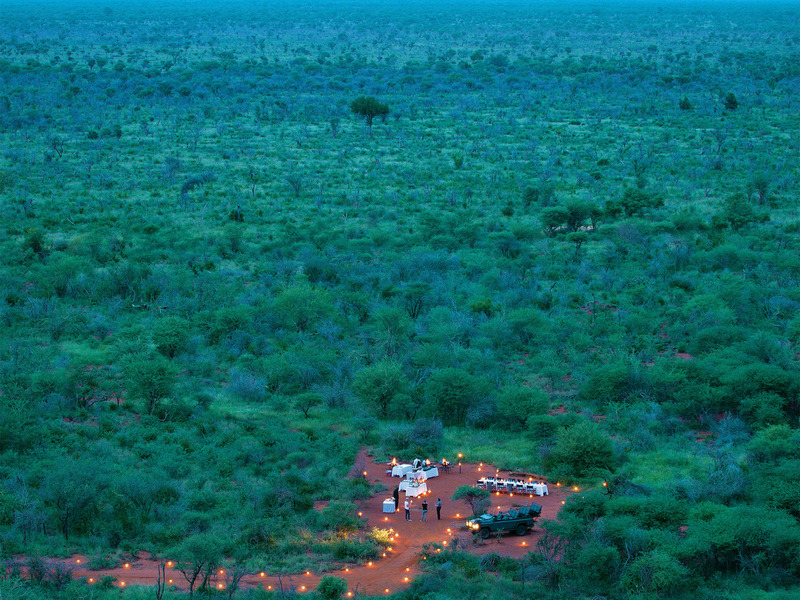 The Madikwe Game Reserve is another jewel in South Africa’s rich conservation crown. It is within driving distance of Johannesburg and Pretoria; a wilderness of 75,000 hectares to match any in southern Africa. The Big Five are all resident here, as are two of the reserve’s stars, the brown hyena, and the aardwolf, among 66 mammal species. The reserve was only founded in 1991, but the landscape here feels ageless, a mix of big dry plains, woodland and grassland with a rocky central spine and views to the spectacular Dwarsberg Mountains to the south. You will also do some good by holidaying at Madikwe. The conservation of the land as a game reserve is by far the most sustainable use of this part of South Africa, and local communities are involved as partners in running the park. 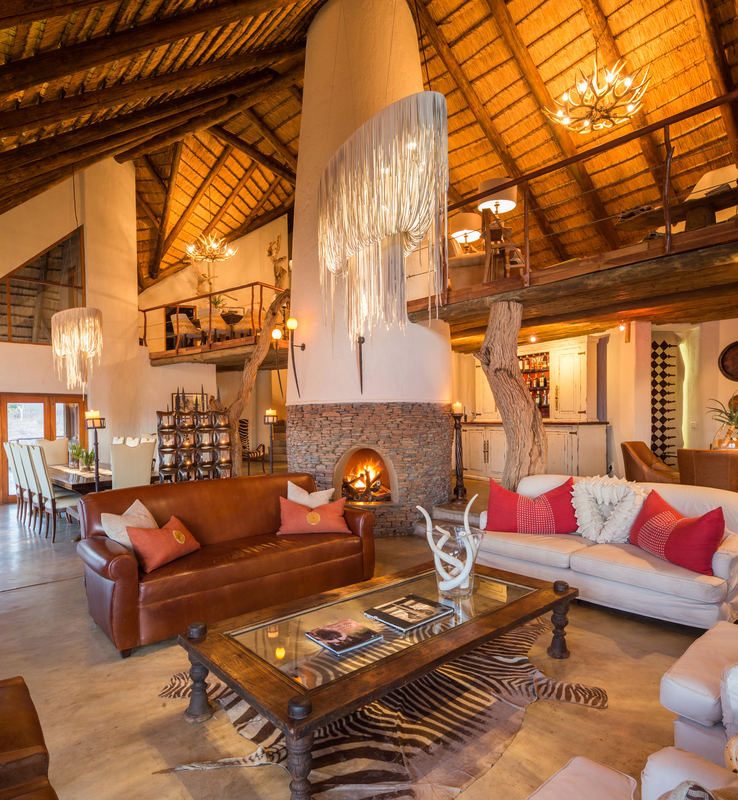 The Royal Madikwe Safari Lodges offer a regal way to enjoy this typically African location. 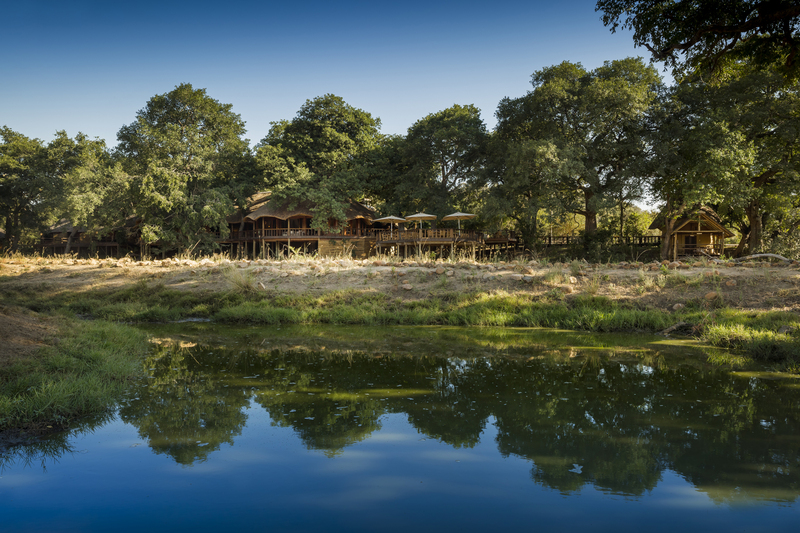 The accommodation overlooks a waterhole, putting guests right in the heart of the natural action. 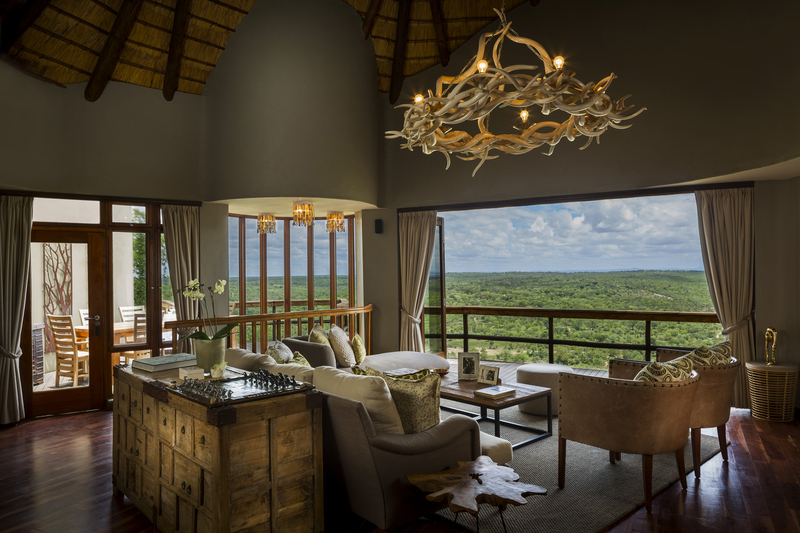 The exclusivity and opulence of the suites – designed in the classic safari-lodge style – elevate the experience to another level. 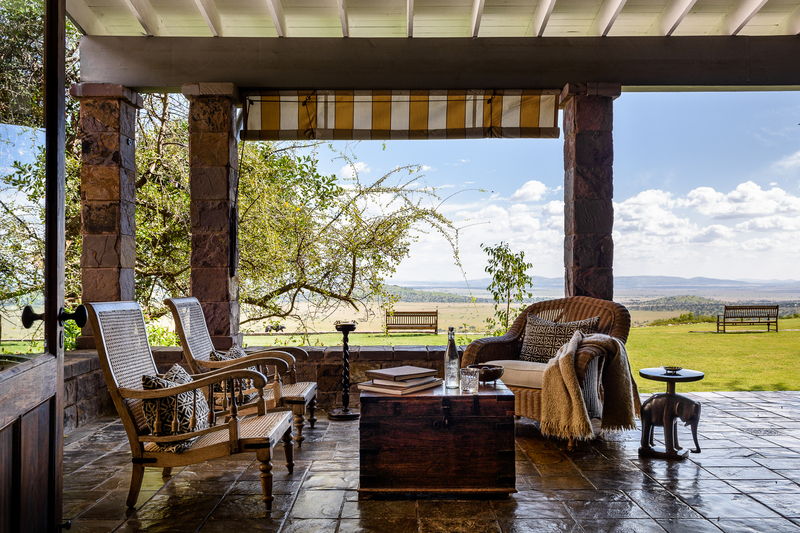 This is a private retreat, available only on an exclusive basis for up to 10 guests, and offering the chance to design bespoke safari experiences. Royal Madikwe’s exclusive availability and level of service makes it a particularly suitable destination for families with children of any age. 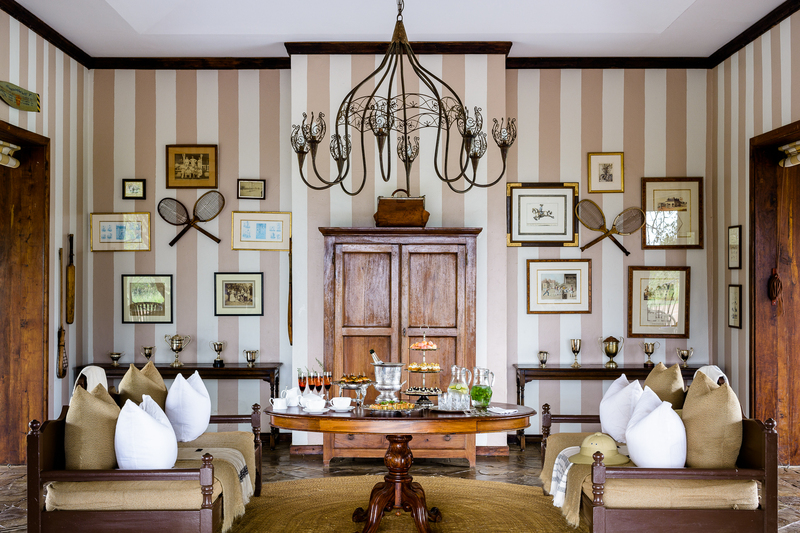 The Royal Luxury Suite is designed for four guests and with younger children in mind; the three double suites all feature four-posted beds and private pools, as does the twin suite. Youngsters can even enjoy their own Luxury Kiddies Suite. Modern and tribal design touches give a touch of eccentricity to the feel of this very contemporary accomodation. The cuisine is certainly sophisticated and up-to-date, but also showcases African game dishes and the best South African wines. Even if you haven’t yet visited then you might feel that the Serengeti National Park in Tanzania is familiar. So popular are Its vast plains and wide horizons with documentary makers who often focus their cameras on the huge wildebeest migration (plan your trip from May if you’d like to see this). The Serengeti is one of the oldest game reserves in Africa, established by British colonial rulers back in the 1920s, and it’s still the biggest draw in Tanzania. 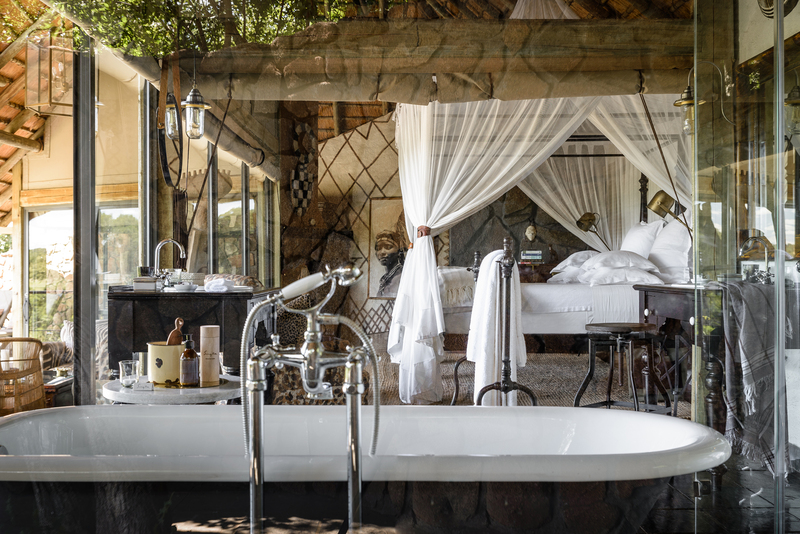 You can really get the most out of a trip to this iconic African environment at Singita Sasakwa just to the north of the Serengeti Park at Grumeti Reserve. 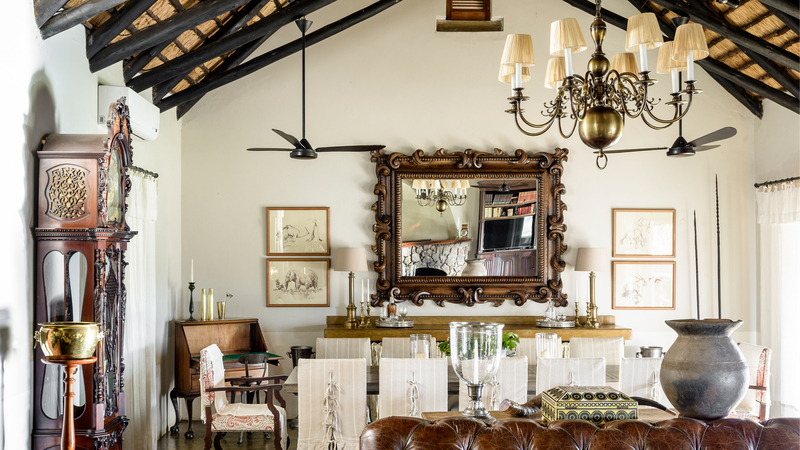 With claims to be the most luxurious property of its type in all of east Africa, the Sasakwa Lodge is big, beautiful and a homage to the golden age of safari holidays. 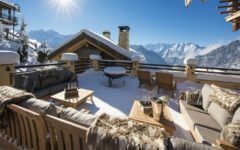 With room for up to 34 guests, the accommodation offers a huge range of visitor options, including cottages and an eight-person villa that is always booked exclusively to one party. There won’t be any crowds elsewhere, as Sasakwa shares the 340,000-acre reserve with just two other properties. The views are, again, stunning, while the four-poster beds and Edwardian manor-house architecture inside the buildings are off-set with African stylings and a private infinity pool for each cottage. Africa is a hugely fascinating and ever-changing place, and it is somewhere you shouldn’t delay visiting. Finest Holidays can help you find the safari experience that suits your unique needs. 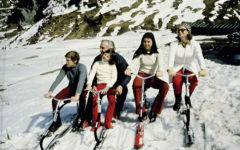 Are You Fit for the Slopes?